Available in sizes: 6ft, 7ft, 8ft, 9ft & 10ft. 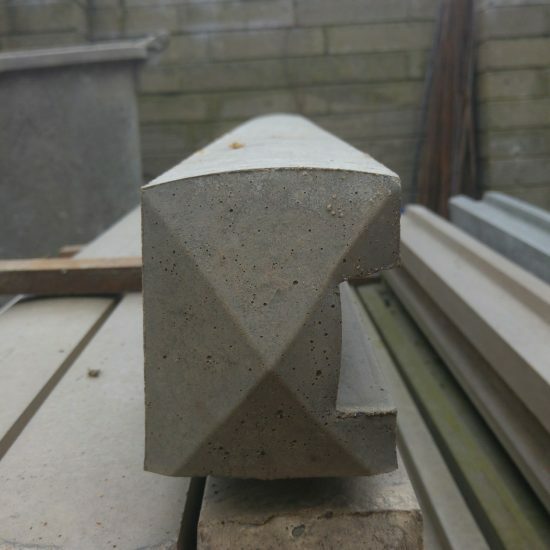 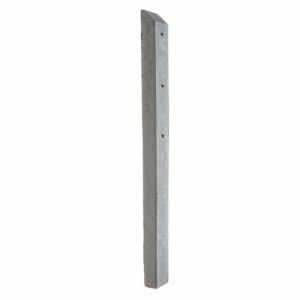 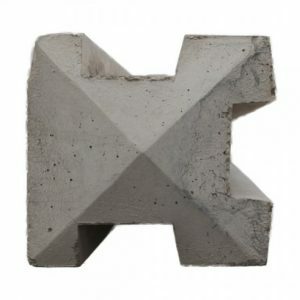 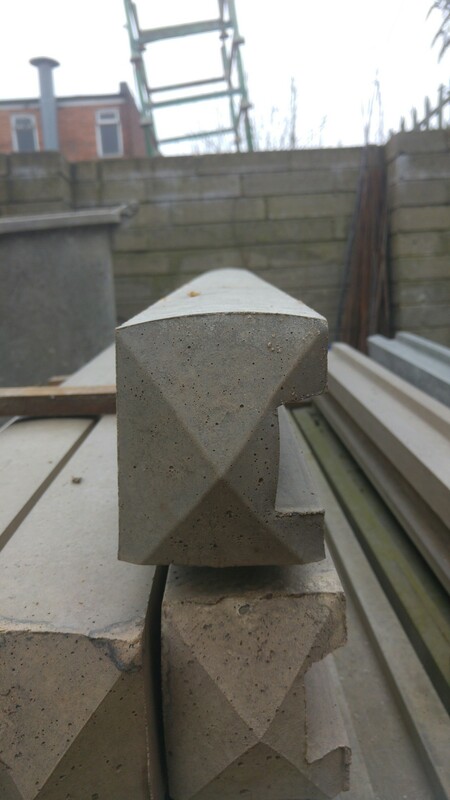 Concrete End Slotted Posts are manufactured on site by us to ensure high quality. 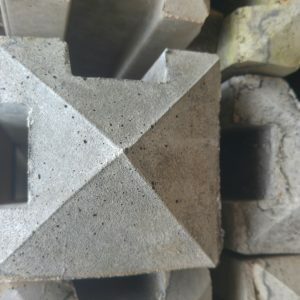 Steel reinforced, with a smooth finish and a pyramid top. 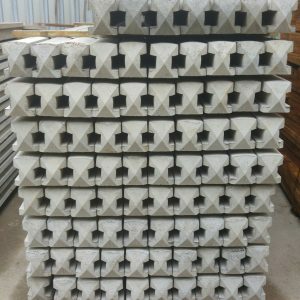 Available in sizes from 6ft – 10ft.